Icosahedrite is the first known naturally occurring quasicrystal phase. It has the composition Al63Cu24Fe13 and is a mineral approved by the International Mineralogical Association in 2010. 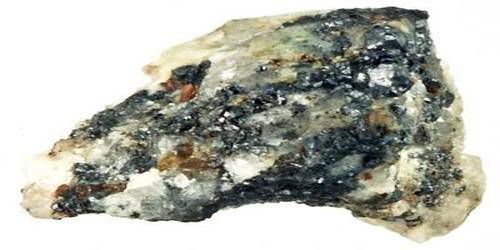 The rock sample also contains spinel, diopside, forsterite, nepheline, sodalite, corundum, stishovite, khatyrkite, cupalite and an unnamed AlCuFe alloy. Its discovery followed a 10-year-long systematic search by an international team of scientists led by Luca Bindi and Paul J. Steinhardt to find the first natural quasicrystal. 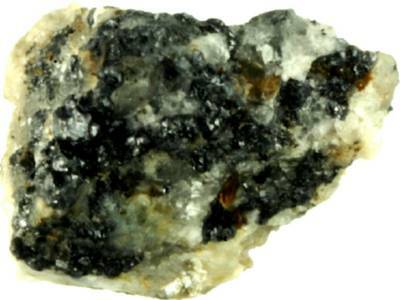 It occurs as tiny grains in a small sample labeled “khatyrkite” (catalog number 46407/G, housed in The Museum of Natural History, University of Florence, Italy), collected from an outcrop of weathered serpentinite in the Khatyrka ultramafic zone of the Koryak-Kamchatka area, Koryak Mountains, Russia. A geological expedition has identified the exact place of the original discovery and found more specimens of the meteorite. The same Al-Cu-Fe quasicrystal phase had previously been created in the laboratory by Japanese experimental metallurgists in the late 1980s.